With our top of the range package (R150+VAT pm) you also get an online shop included. Similar products cost a lot more. Why is it so cheap? Well, it is simple, we don't want to try make a quick buck at the expense of our customers. We invested time into writing the software and we do not need to make it all back in the first six months, we will (and can) be patient to earn our dues over a longer period. We like to call ourselves the Pick n Pay of web developers! We are on your side! 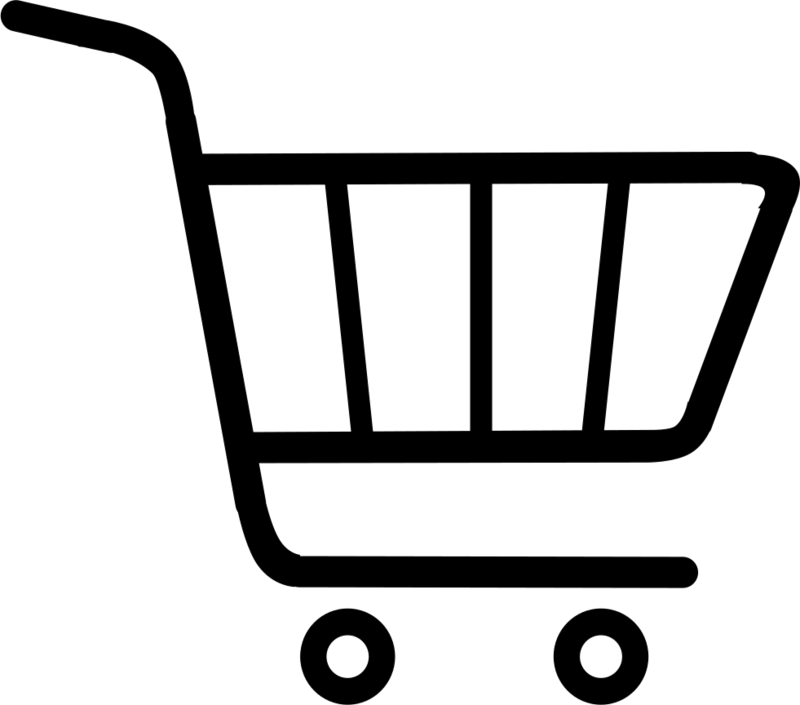 The online shop has all the features that you require to start your own online shop. The author of this text has two online shops on the Kwikwap system and both are earning him nice profits. Why does the Kwikwap online ordering system work so well? It is because we have kept it simple and because our websites are optimised for search engines; that means people will find your products when they search for them on Google! 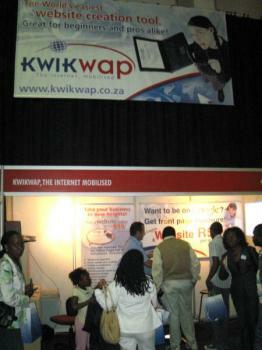 Get your business online today, call 0723840771 or 0832727774 immediately!